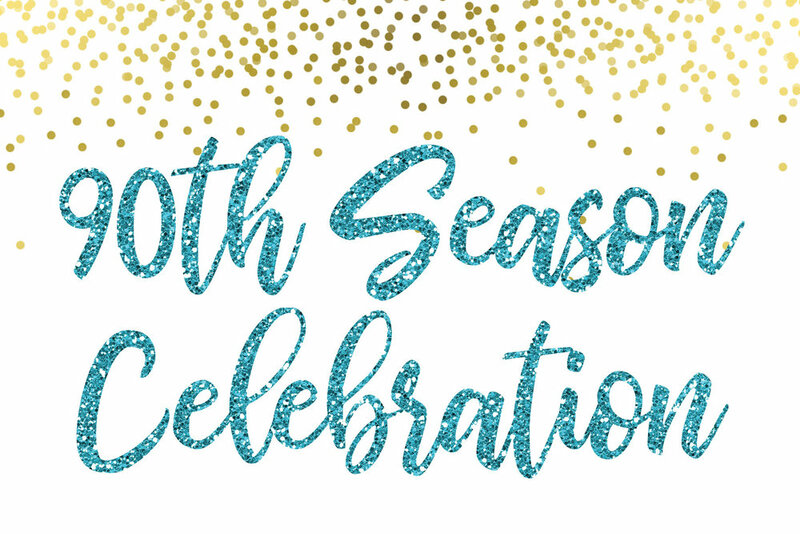 We invite you to join Maestro Stefan Sanders, the Board of Directors, Musicians and Staff of the Spartanburg Philharmonic for a 90th anniversary celebration upon conclusion of our 90th Season Celebration concert. We will enjoy a few words of reflection, a champagne toast and delicious dessert to celebrate this moment in our orchestra's history. This is a free event for attendees to the 90th Season Celebration concert only.